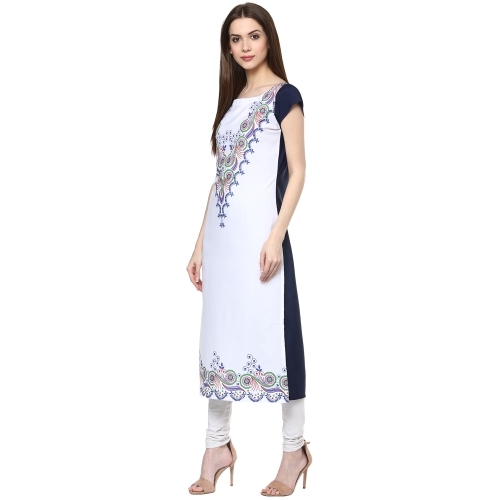 Upgrade Your Wardrobe Wearing This Multi Coloured Kurta From The House Of Anuswara. 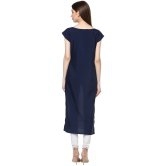 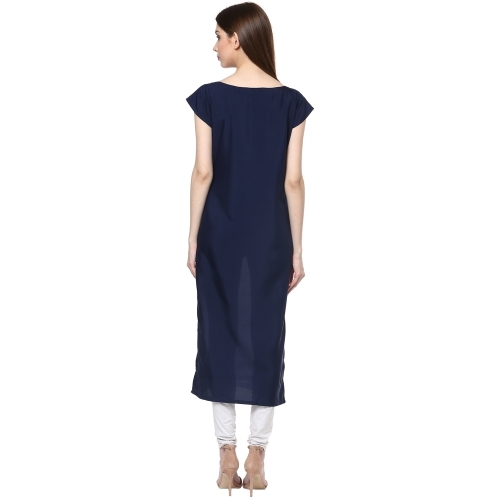 Made Of Crepe, This Kurta Is Super Comfortable To Wear All Day Long For A Casual Look. 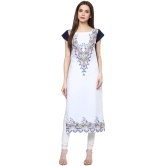 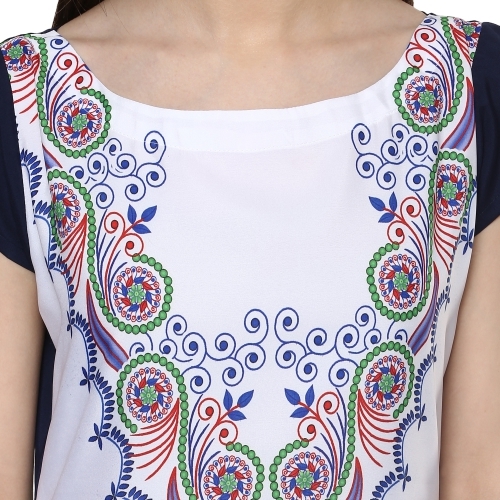 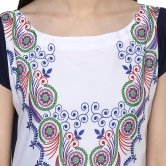 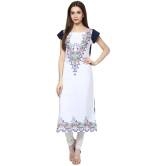 Featuring Regular Fit, This Printed Kurta Will Go Well With A White Coloured Churidar.